There are many benefits of Jackfruit. It is the largest tree fruit in the world, capable of growing big and heavy. It's filled with protein and loads of other nutrients like vitamin B and Potassium. But, little did we know that the seeds of this fruit are healthy too. These seeds are rich in thiamin and riboflavin which help in turning the food you consume into energy and keep your eyes, skin and hair healthy. The seeds also offer small amounts of minerals like zinc, iron, calcium, copper, potassium and magnesium. 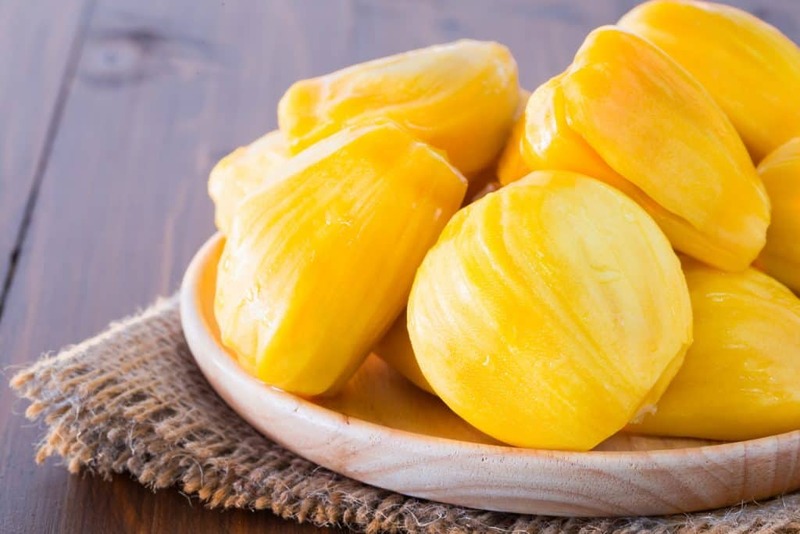 Jackfruit seeds contain compounds which have an antimicrobial effect, which can help prevent contamination with bacteria that cause food borne illnesses. These seeds have also been utilized in conventional medicine to help with digestive tract problems, even though more studies are essential to affirm these potential benefits.